REGION — SANDAG, Metropolitan Transit System and Caltrans launched a $276 million, high frequency public transit route along the Interstate 15 corridor on June 8. 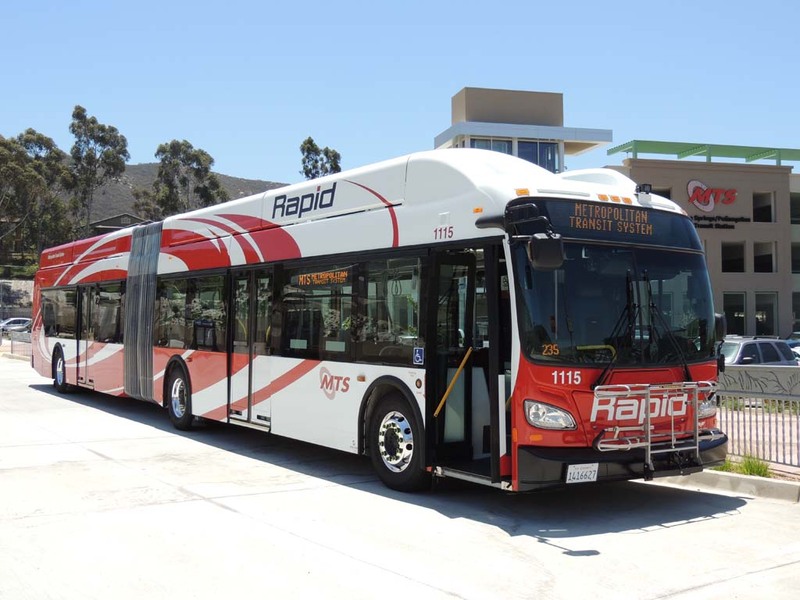 The new bus route, called Rapid, was designed to encourage more San Diegans to rely on public transportation rather than private cars to travel between inland North County and downtown San Diego for work and play. Made up of three routes, the Rapid line begins at the Escondido Transit Center and makes up to eight stops until reaching the Santa Fe Depot in Old Town. Offering continuous, fast service throughout the day, the buses will be more reliable for travelers, especially those commuting to and from work, said MTS chair Harry Mathis. By stopping at major transit stations in the county, the routes enable riders to reach demand destinations including Petco Park and Stone Brewery in Escondido by transferring onto existing public transit lines. Service along the Rapid lines is offered every day from 5 a.m. to 11 p.m.
By making fewer stops, the Rapid buses provide faster, more frequent trips. Travelling the entire line form Escondido to downtown will take an estimated 1 hour and 10 minutes. Buses along the Rapid route are scheduled to arrive every 15 minutes at the designated stops during the weekdays. One of the three routes will arrive at stops every 30 minutes during weekends. The Rapid buses will utilize the new I-15 express lanes that were completed in 2012. One-way fares for the Rapid buses cost $2.50, like all of the other MTS buses. 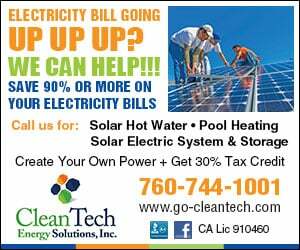 A fleet of new, natural gas-powered red buses that feature cushioned seats and improved suspension services the route. Stone Brewery representative Andy Tenn said the company was excited about the new transit line because of the service is will provide its 600-plus employees. He also said the buses will offer a safe, cheaper alternative to taxis for patrons who do not want to drive home after drinking. More information is available at RapidMTS.com.